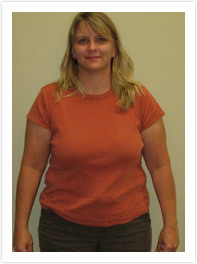 I don’t mind admitting that I have been fighting with my weight for over 8 years now. 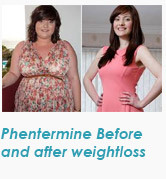 You name the diet and I have tried it, including patches, pills and supplements. I’d always lose a little bit of weight and then gain it back again, often with a little bit more. 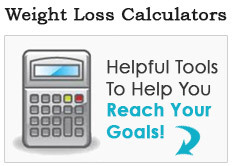 Every time I saw my doctor he would ask me to lose a little bit of weight, just to lead a healthier lifestyle. I really wished that I could! 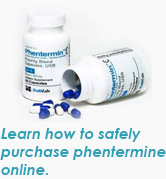 I heard about phentermine from a co-worker at the store. I spoke to my doctor and asked to try it and he gave me the go-ahead. I started to take it once a day and I have to admit that it did leave a funny taste in my mouth, but this went away after a couple of weeks of taking it. 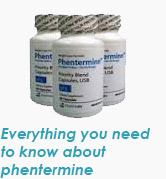 Since that point, phentermine has been an absolute dream for me! I gained so much energy and felt really well whilst taking it. With every pound that came off I felt more and more positive. 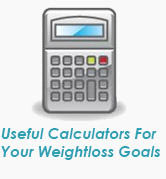 It was just so wonderful to see the numbers on the scales dropping so dramatically. My husband was so proud of my weight loss. He was a real cheerleader for me! He’d motivate me by spoiling me with little treats, like a new dress or a hair appointment, for every new milestone. 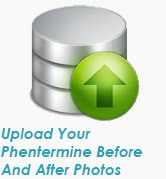 Phentermine has quite literally given me my life back! I have so much more confidence now than I think I have ever had in my whole life. I love being able to walk into a store and buy whatever I want, knowing that it will fit me. When I see old friends they can’t believe how well I look now. 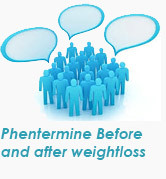 I just tell them that they need to go and look up phentermine and see how it could improve their life too, even if they only have a little bit of weight to lose. It really works!